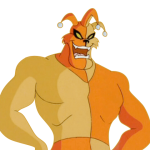 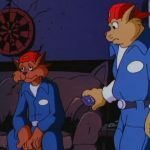 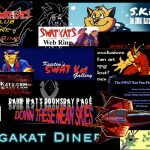 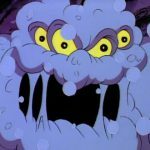 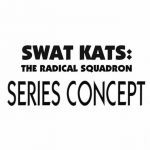 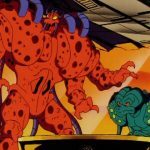 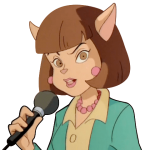 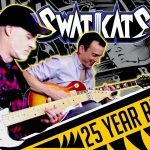 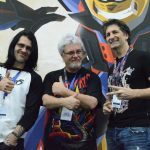 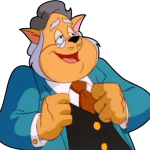 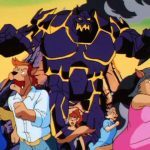 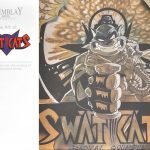 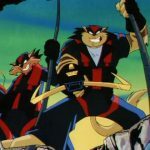 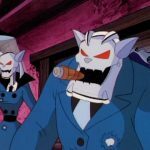 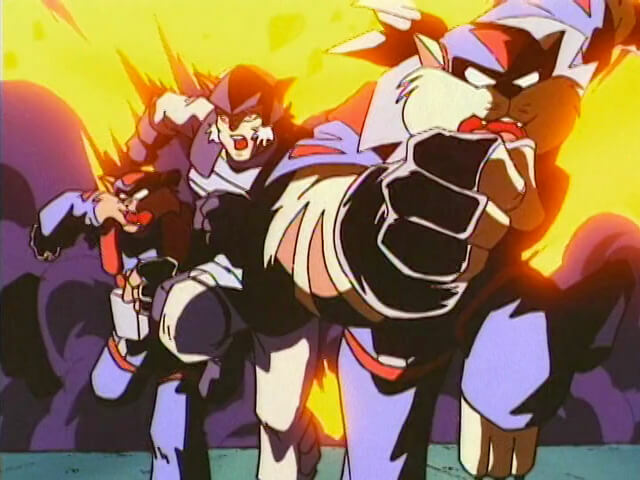 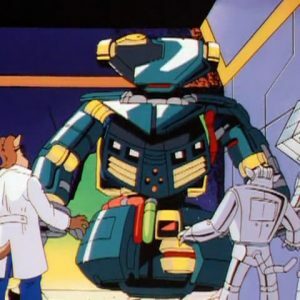 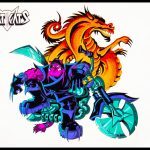 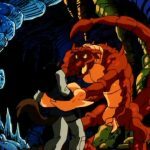 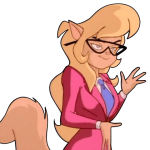 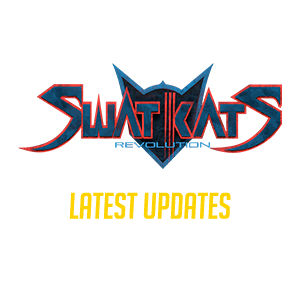 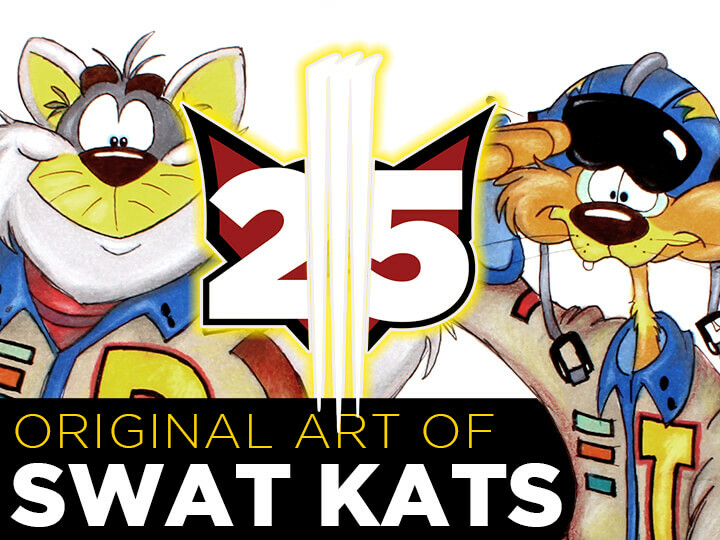 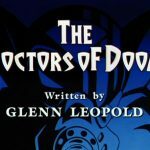 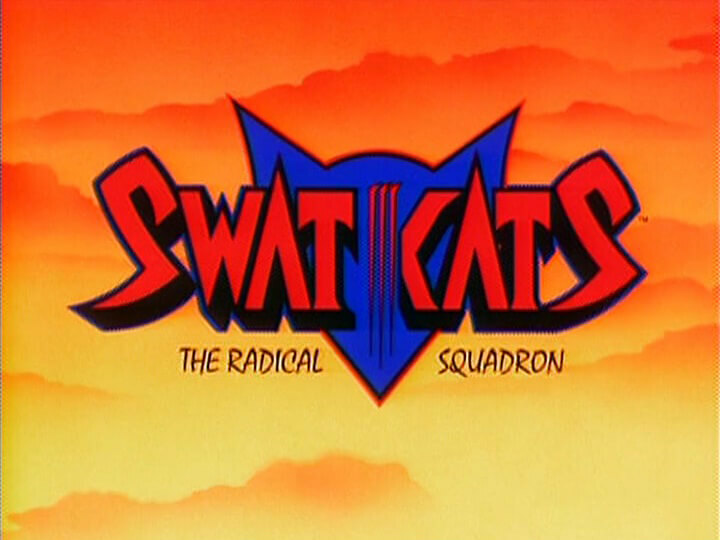 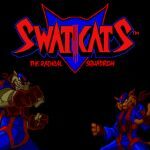 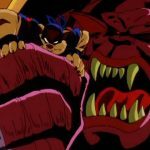 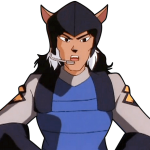 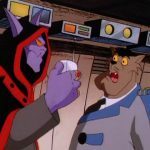 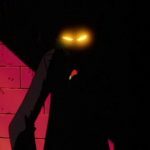 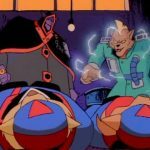 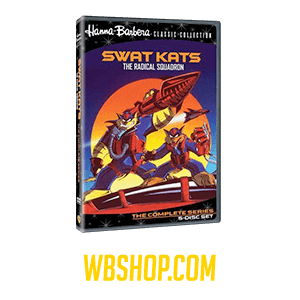 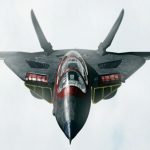 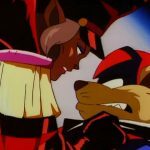 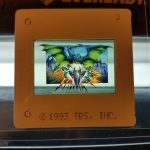 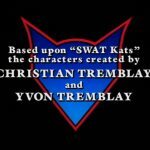 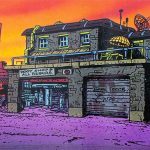 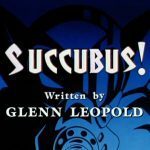 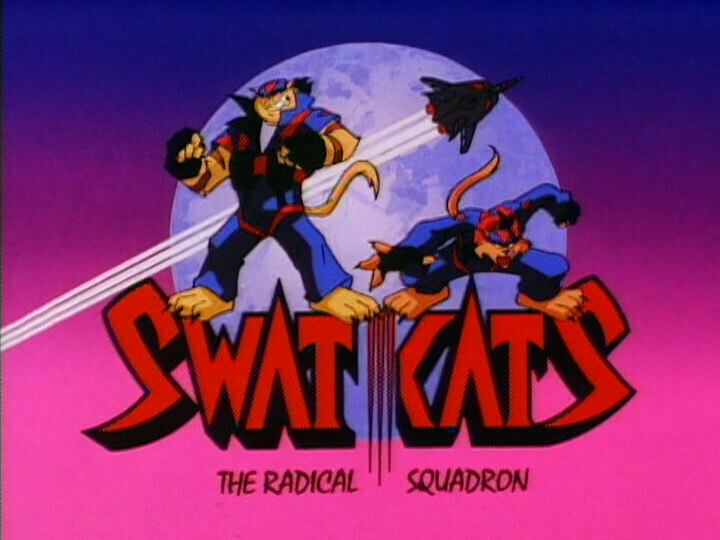 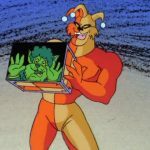 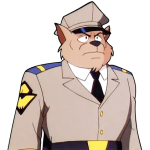 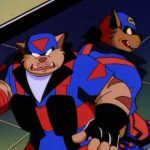 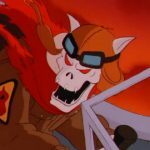 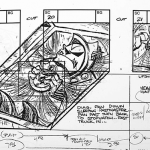 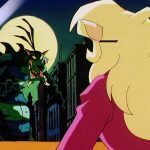 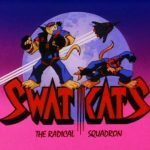 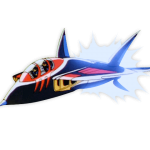 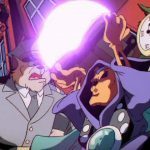 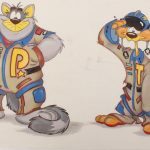 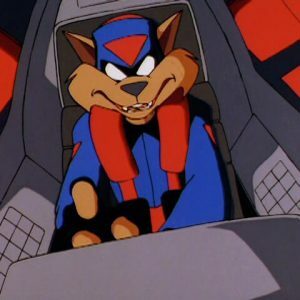 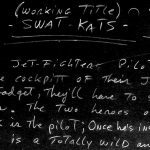 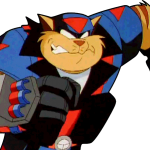 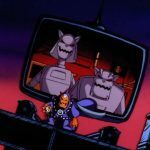 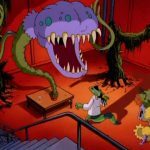 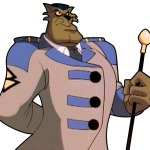 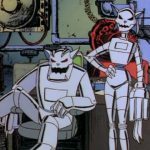 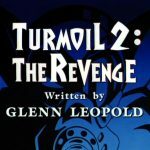 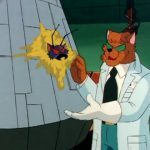 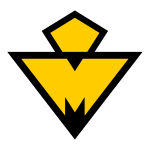 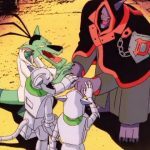 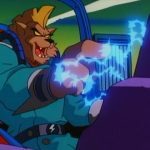 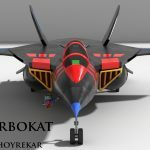 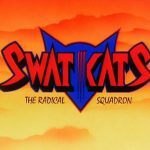 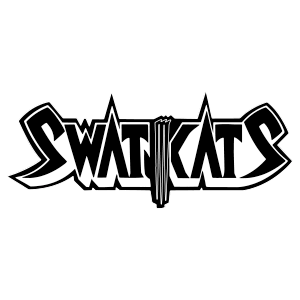 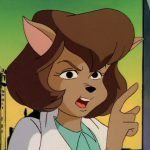 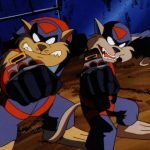 Including episode screenshots, model sheets, story boards, production materials, photos, and other content collected and donated over the course of decades, SWATKATS.info has accumulated tens of thousands of images. 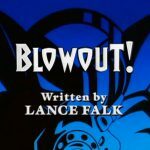 Use this page as a shortcut to find just what you’re looking for. 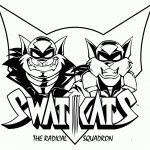 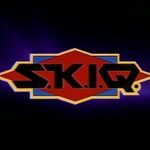  The following items have a corresponding podcast from The MEGA SWAT Kast associated with them.